I’ve seen this tag a few times, and then I was lucky enough to have been tagged by Kim @ Lazy Caramel Reads. So thank you so much! 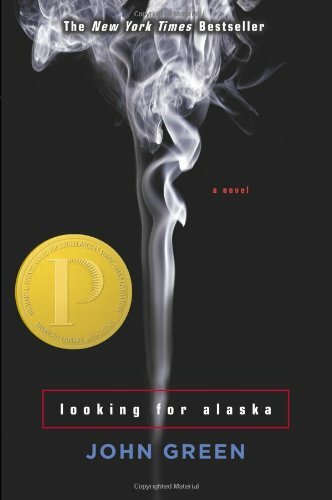 This book put me off of John Green, but to be honest I wasn’t a huge fan anyways. I couldn’t get past…anything for this book. I picked it up and put it straight down. Is this considered popular? Everyone seems to hate this series. Says it’s just all fluff and pointless. Well yes, it kind of is. But that isn’t stopping me from loving it. I actually need to read the 3rd book and the 4th. I have both of them. 3. A love triangle where the main character ended up with the person you did NOT want them to end up with (warn people for spoilers) OR and OTP that you don’t like. I have my screen side by side with the post I was tagged in, so I keep seeing Ginny. And while they didn’t like Ginny, I loved her. And thought she was to good for Harry. She was exciting and he was just boring. I never read non-fiction. I am trying to ESCAPE reality. Not read more about it. No thanks. But other than that, I will give everything at least one try. I hate Katniss. Is she beloved? I know she’s popular. John Green. I read The Fault In Our Stars and I have Papertowns but haven’t started it yet. I just don’t like him as a person, but I will watch the show he does on Mental Floss all day. I love all 3 of the examples. So I would have to say in contemporary books where there is no life threatening stuff, falling in love right away. There is no need. You aren’t possibly going to die soon. Just no. Slow down. Ok. I honestly can’t think of a popular series that I have no interest in reading. Maybe suggest some series to me, and I will come back and edit this later? 9. The saying goes “The book is always better than the movie.”, but what movie or T.V. show adaptation do you prefer more than the book? The Hunger Games. Specifically Mockingjay. I hated the 3rd book. But I loved the 3rd movie, can’t wait until the 4th. I love seeing the rest of the country working in rebellion instead of just reading for her point of view. I also hated how many times she passed out and woke up. I don’t feel like tagging anyone right now, but everyone should do this! It was pretty fun. This entry was posted in Book Tag and tagged book, book tag, books, tag, unpopular opinions. Bookmark the permalink. Hopefully The Heir won’t disappoint you. 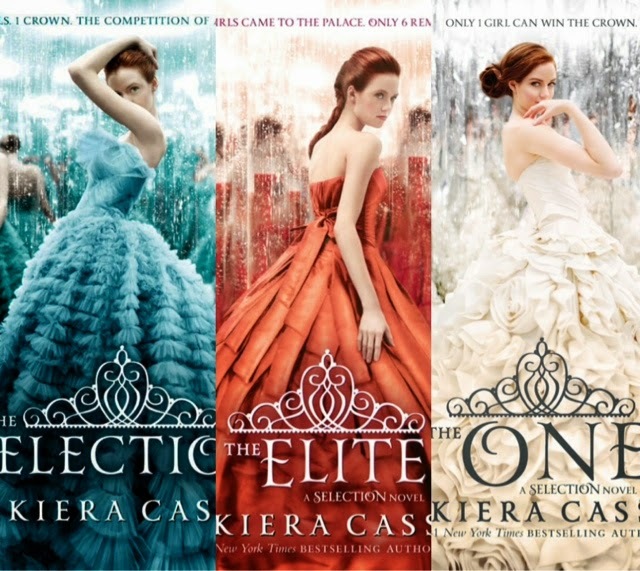 I liked The Selection series in general, definitelly didn’t hate it but The Heir was a huge disappointment for me because I was waiting with excitement.